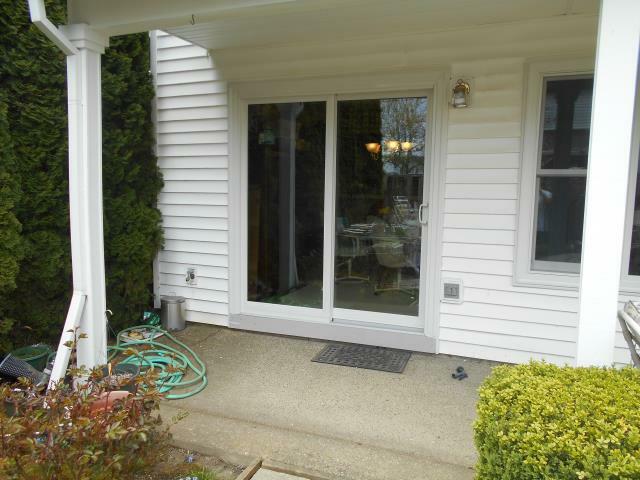 We installed 10 replacement windows and a brand new patio door for this great Banks home! 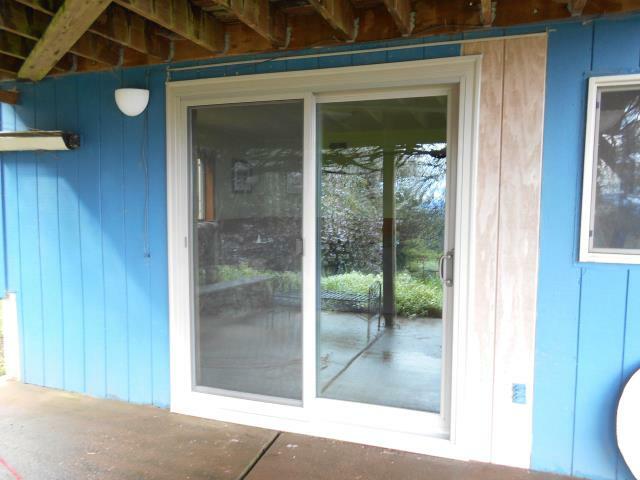 We installed a beautiful replacement window and patio door for this gorgeous home! 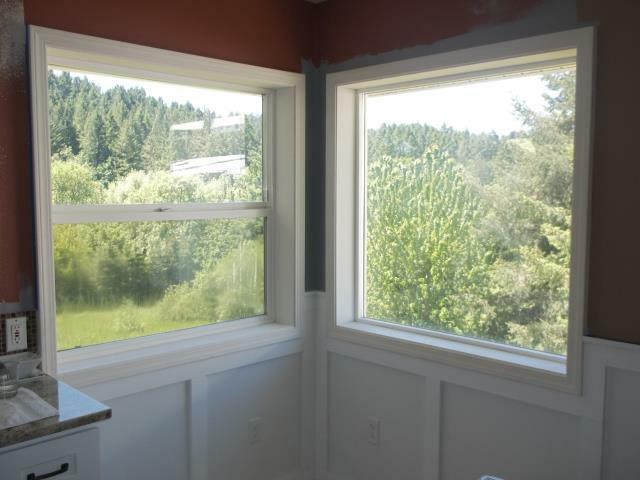 We installed 3 windows for this beautiful Banks home! 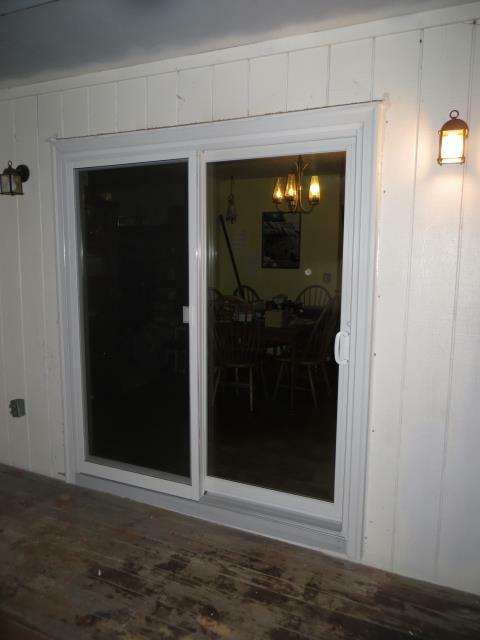 We installed 4 patio doors and a replacement window for this amazing house! 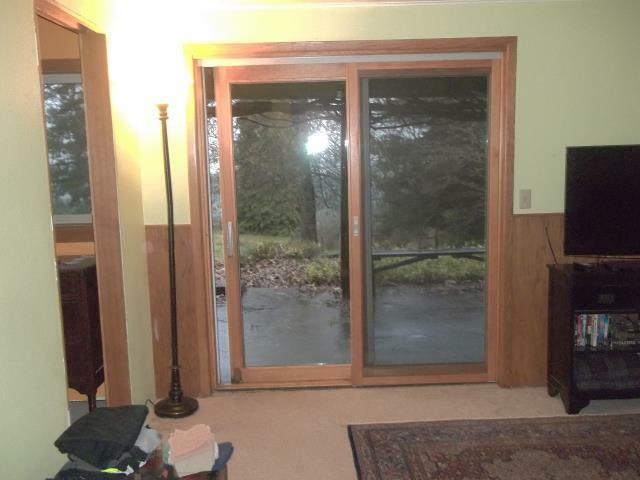 Replacing three patio doors, Sandtone exteriors with Oak interiors.